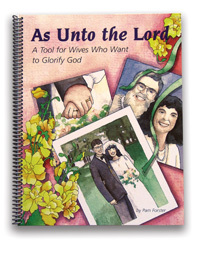 A Tool for the Christian Wife! 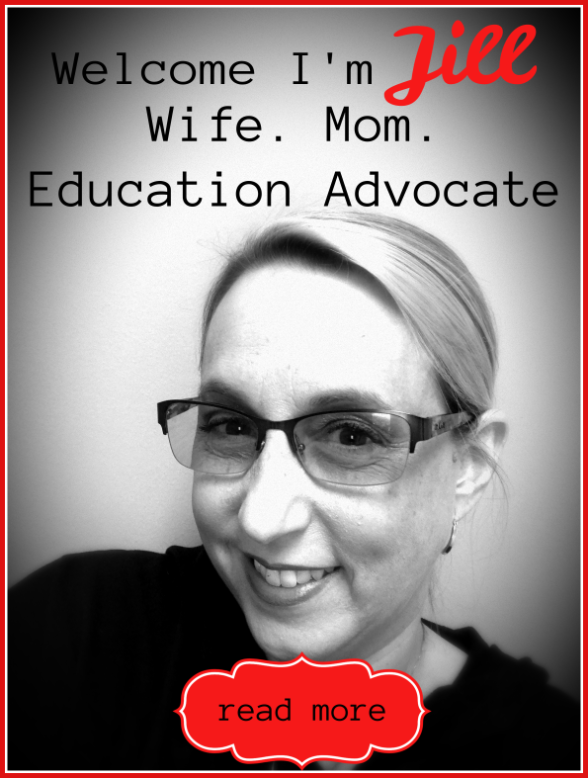 Mommy Time Facebook Party LOVE Theme – February 7th! 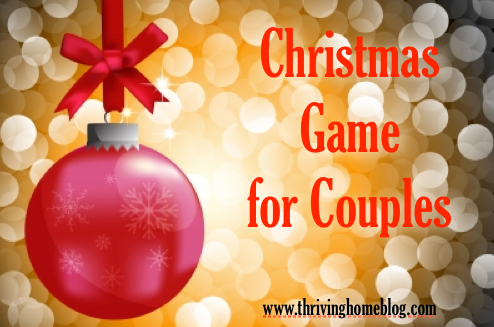 FREE FUN Couple Christmas Game! 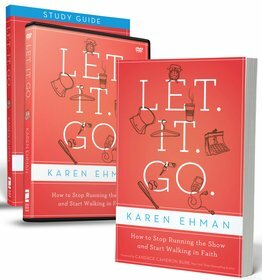 Let.It.Go: How to Stop Running the Show & Start Walking in Faith!